Penney's interest in real estate began as a financial need, the need to support and provide for two small children as a single-mom. Never in her wildest dreams did she imagine she had found her lifelong dream, her lifelong passion. Penney's success is attributed to her dedication, strong relationships, market knowledge, and deep concern for the motivations of buyers and sellers. She tackles new challenges in her lively, innovative and authentic style. By taking advantage of internet communication, social media, new marketing strategies, she has closed sales of land, homes, condominiums in all price ranges throughout the Roaring Fork Valley. With a grandmother born in Aspen and parents who owned a ranch in Carbondale, Penney's personal roots run deep. Her husband, Dennis, is a successful developer in Southwest Denver real estate. Their blended family of five is their pride and joy. 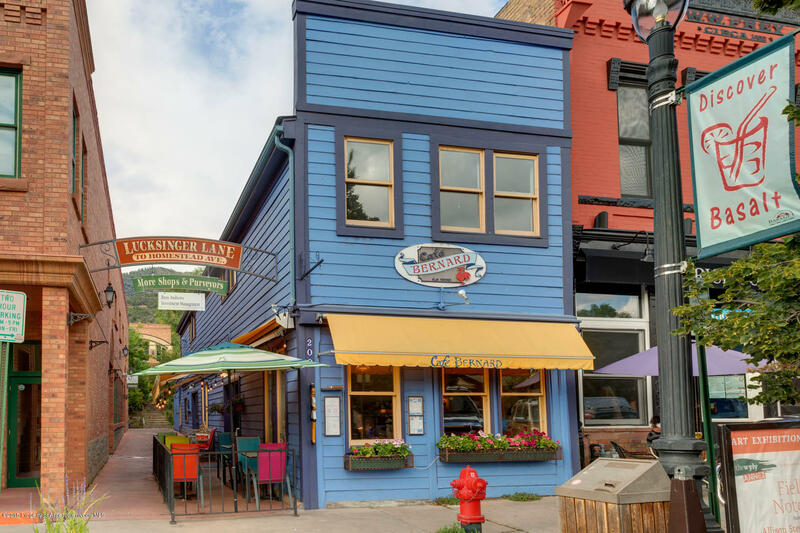 Penney's community involvement ranges from President of Aspen Valley Ski/Snowboard Club to Mayoral candidate for the City of Aspen, from chairman of the Financial Advisory Board for Pitkin County to community Board Member of Wells Fargo to the Business Advisory at the U. of Wyoming. As President of the Aspen Valley Ski/Snowboard Club she ran the capital campaign for the Ski Club building and most recently was on the Steering Committee for "Securing Our Future" which raised $15 million to benefit AVSC. She was also inducted to the AVSC Hall of Fame. She is equally involved in her new role as Board Member of Aspen Public Radio. "Ever since 1976, real estate provides the opportunity for me to meet many wonderful people who live, work visit and play in our valley. These relationships are the foundation of my business and I am forever grateful."